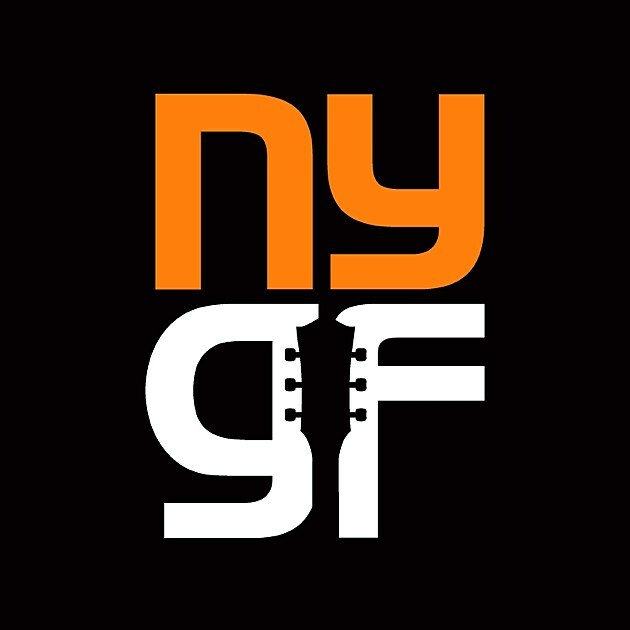 We just mentioned that there’s a guitar marathon with Ryley Walker, Noveller, Gyan Riley, Vernon Reid, William Tyler and more happening during the 2016 New York Guitar Festival, and here’s more info on that fest. NYGF begins with a FREE tribute to Sister Rosetta Tharpe (“the godmother of rock and roll”) on May 8 at Brookfield Place Winter Garden with a lineup that includes Valerie June, Dom Flemons (of Carolina Chocolate Drops), Trixie Whitley, Alvin Youngblood Hart, Ruthie Foster, Rachael Davis and Como Mamas. The house band will be led by Luther Dickinson and also includes John Medeski, Daru Jones, Dominic John Davis and AJ Ghent. Then there’s Beauty and Noise, which is “devoted to players who inhabit electronic frontiers,” happening on May 9 at National Sawdust with David Torn, Dither Guitar Duo, Elliot Sharp, Anthony Pirog, Ben Monder and Patrick Higgins (tickets). The first-ever installment of the “While We’re Still Here” series (which celebrates living composers) happens May 11 at DROM and honors Joni Mitchell and Carla Bley. Ben Monder’s on this one too, as is the Nels Cline & Julian Lage duo and many more. More details here. The 2016 Festival will conclude with the launching of New York Guitar Festival Academy. “I’ve long wanted to expand the educational components of the Festival, and this takes an important first step in that direction,” NYGF Founder David Spelman explains. The Academy will present interviews with Festival artists as well as panel discussions on improvisation, instrument design, and compositional trends. “Our ambition is for the Academy to become the TED Talks of all things guitar,” says Spelman.